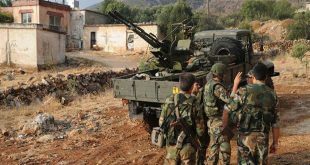 Daraa, SANA- Units of the Syrian Arab Army discovered heavy, medium, and light weapons, some of which are US-made TOW missile launch pads left behind by terrorists in eastern countryside of Daraa. 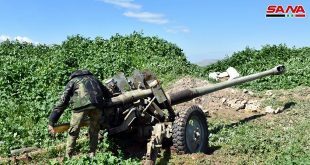 A field commander said that the army units on Wednesday found underneath caches for the terrorists groups in a number of the villages and towns in southeastern and northeastern countryside of Daraa, including US TOW launch pads, US-made armored vehicles, armored vehicles equipped with machineguns 14,5-57 and 30, tanks and anti-aircraft guns. 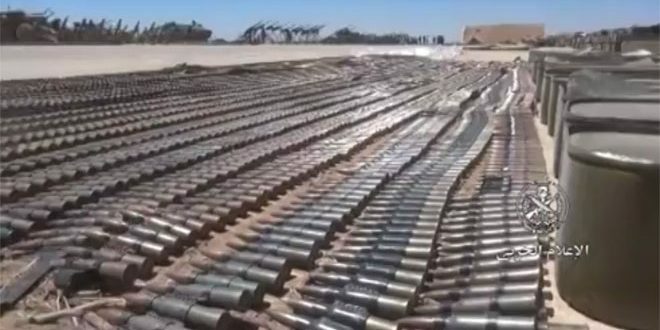 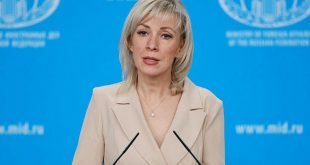 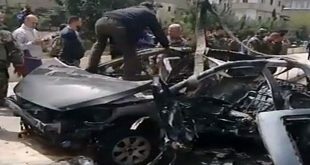 SANA reporter said that the seized weapons also included 120mm, 82mm, 60mm mortar launchers, various munitions, RPGs, and sniper weapons, in addition to a tunnel excavator used by the terrorists to facilitate their movement and protect themselves from the strikes of the Syrian Arab Army.